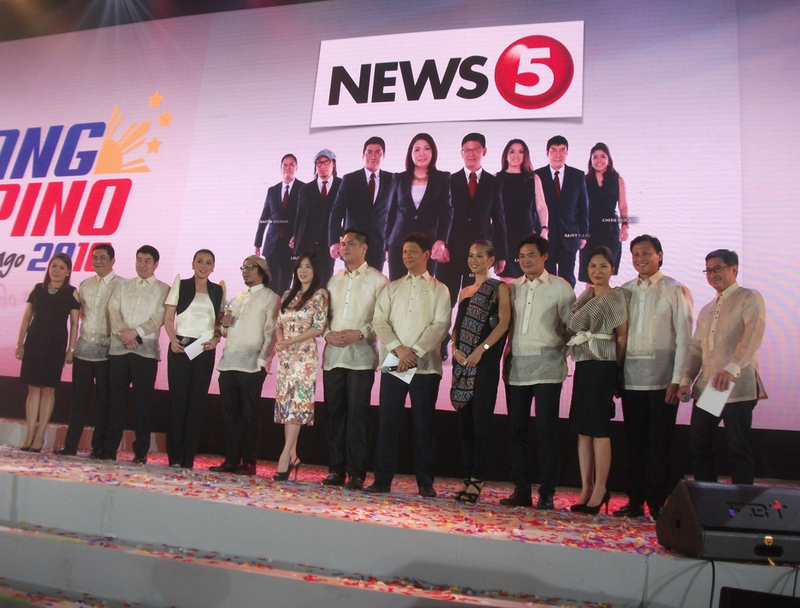 TV5 unveiled its 2016 election coverage campaign Tuesday, announcing in the event held at the Marriott Grand Ballroom its plan to go multi-platform. 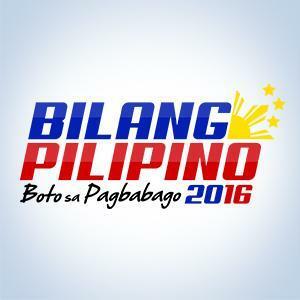 Under the banner "Bilang Pilipino 2016," TV5 in partnership with the MVP group of companies -- PLDT, SMART, Cignal TV, Philippine Star, BusinessWorld, Radyo5, InterAksyon and Bloomberg TV Philippines -- aim to draw as many audience as possible by leveraging the power of both traditional and social media. "This wide and deep partnership for content will be amplified by the unparalleled reach afforded by our technology and platform partners,” said TV5 President and CEO Noel Lorenzana. He further boasted: "Beyond the broadest audience of TV5 and Radyo Singko, #BilangPilipino will reach more than 75 million PLDT, Smart, Sun and TnT subscribers, more than 11.2 million combined fans and followers on Facebook and Twitter, the millions of registered mobile users empowered over Voyager's free-data Safezone community." TV5 has also partnered with various government, civil society, academe and private sectors, namely the following: Commission on Elections, National Citizens’ Movement for Free Elections, Parish Pastoral Council for Responsible Voting, Catholic Bishops’ Conference of the Philippines, Kapisanan ng mga Brodkaster ng Pilipinas, Pamantasan ng Lungsod ng Maynila, University of the Philippines, Ateneo de Manila, Far Eastern University, University of Santo Tomas, the Social Weather Stations, Makati Business Club, Philippine Business for Social Progress and the Philippine Chamber of Commerce and Industry. "'Bilang Pilipino' carries this promise: We will deliver not only as professional journalists, but as proud citizens of a hopeful Philippines," said News5 Chief Luchi Cruz Valdes, adding that they will deliver "the fastest, deepest and most credible election coverage." She added, "'Bilang Pilipino' is a call to action. In English, it also means 'As Filipinos.' Thus, Bilang Pilipino, as Filipinos, we are called to be responsible, to take these elections seriously, to think beyond the elections for the betterment of our nation."